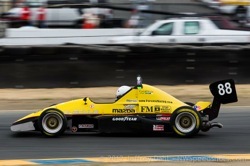 Jeffrey Dahl’s gallery of the 2012 Formula Car Challenge at Sonoma Raceway. 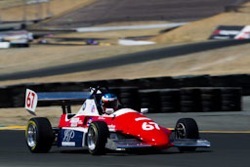 Jeffrey Dahl’s gallery of the 2011 Formula Cup Challenge at Infineon Raceway. 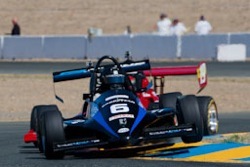 Jeffrey Dahl’s gallery of the 2010 Formula Cup Challenge at Infineon Raceway. We shoot motorsports in all forms and love to share our images with the world. A much richer experience is in store if you download the Cooliris plugin before you browse. Images are available for purchase at Smugmug.com.